Medical editors are trained to do much more than correcting linguistic errors in your research documents. They support you by clarifying and giving accuracy to your scientific or medical papers. They not only focus on correcting grammatical, spelling or punctuation mistakes, but also ensure that the scientific facts and data in your work are mentioned precisely. Medical editors hold academic qualifications in both linguistic and medical areas. As medical editors are aware of all linguistic styles and standards followed by medical journals, they are able to help you comply with these styles. When you take help from a professional medical editor, you can be sure of receiving a flawless paper in a well-presented form. Medical editors are detail-oriented and deeply revise the scientific language for proper clarity, usage and flow. They remove all types of jargon and biasness in your content. Medical editors understand the technical terminology used in your paper and accordingly shape your ideas without disturbing the original meaning of your content. They make your arguments logical and structured. They also focus on making your medical manuscript or research paper consistent and comprehensive for target readers. Thus, medical editors support your research by providing you a reader’s perspective while maintaining your own voice in research documents. It is not simple to select a journal in which your medical paper can be published. However, it is about considering a few important factors that make your selection smoother and relevant. Here are some of the considerations that help you determine the right journal for paper publishing purposes. The impact factor of a journal refers to its articles’ frequency of being cited in other publications within a specified time period. Thus, a high value on this factor means higher quality of a journal. You should consider such journals that have high impact factor and ranking. Consider details about a journal, such as its circulation count, language, publication frequency, years in publication, articles published annually, etc. These factors will help you in choosing the right journal for your medical paper publication. 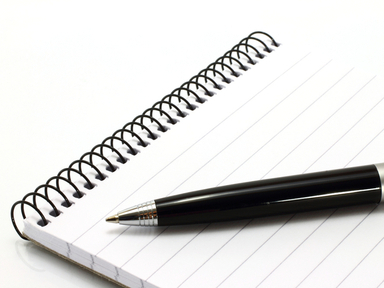 The purpose and scope of a journal can help you assess its target audience and reach. 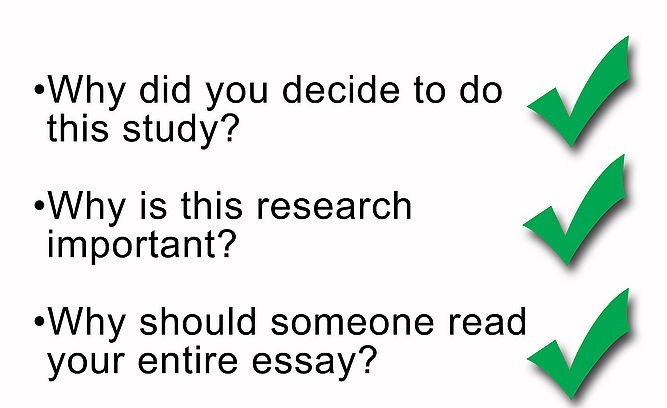 It also helps you know about the types of research studies a journal publishes. Avoid a journal that has limited audience and space for selective research. This shows how competitive a journal is. While a highly competitive journal may have a higher rejection rate, a specialized journal has a low rejection rate. Thus, make your choice according to your priorities and publishing needs. Although these factors should be lower on priority, it is still important to consider whether a journal would be able to publish your paper faster and at cost-effective rates.